We Did It, We Raised OVER $25,000! We did it! 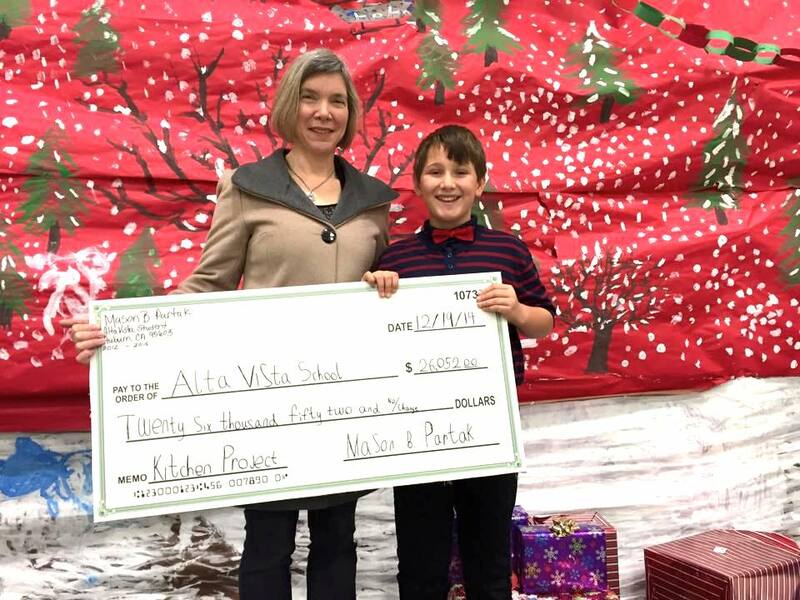 $26,052 for a new food science lab/home ec room, a place where kids will actually get to learn to cook at Alta Vista Community Charter School in Auburn, CA. This is a picture of me with our school Superintendent Dr. Grassman and I can’t wait to share pictures of our food science lab in the new year.